With fabulous recreation opportunities, top-notch shopping, a vibrant arts community and TAG®-approved accommodations, it’s no surprise that the Salt City ranked #32 on Vocativ.com’s List of the 100 most LGBT-friendly cities in America. Be who you are, love who you love and Do Your Thing. Located in the heart of Syracuse’s gayborhood, historic Hawley-Green, Laci’s Tapas Bar is a wonderful small-plates restaurant with internationally inspired dishes. Dubbed “Best Italian Restaurant” and “Best Steak Restaurant” by Table Hopping magazine of Syracuse, Santangelo’s is a family-owned restaurant, truly welcoming of all families. The restaurant also supports local LGBT causes and sports teams. The gallery exhibits art that cultivates critical thinking skills, leads visitors to question the power structures that exist in our society and allows patrons to see themselves in the work and then in one another. The Crowne’s luxury accommodations are ideal for both business and leisure travelers. 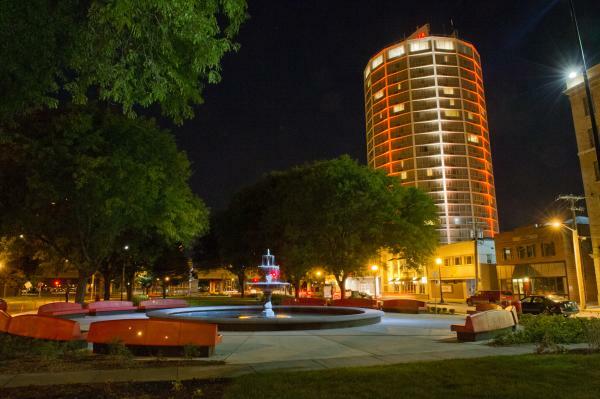 Situated in Downtown Syracuse, this TAG®-approved property is conveniently located near Syracuse University, Armory Square, Destiny USA and historic Hawley-Green. This TAG®-approved property, is a short drive to Destiny USA and LGBT nightlife. Enjoy a delicious, cooked-to-order breakfast and complimentary two-hour manager reception each evening. 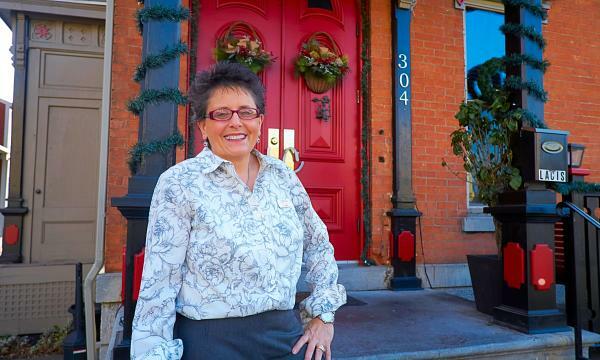 Keeper of the pub and LGBT ally Mary Kay Manns creates a welcoming environment with nightly entertainment, fantastic fare and a great beer selection. A mixed crowd of mostly locals, you’ll feel right at home in this true pub atmosphere. This LGBT watering hole is home to a colorful cast of patrons. It features a pool table, a sand volleyball court, darts, piano and a wrap-around patio perfect for starting conversation. Performances by Ru Paul’s Drag Race contestants are common, along with themed events throughout the year. In 2013, Out Magazine added Rain to its list of the world’s 200 best gay bars.